Today I have a free car printable. You can use it as a matching game or a bingo-type game. 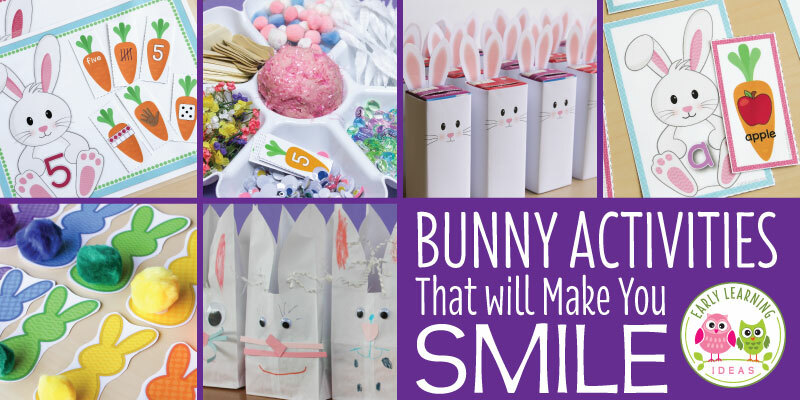 Scroll through and see the ideas for this cute transportation activity. 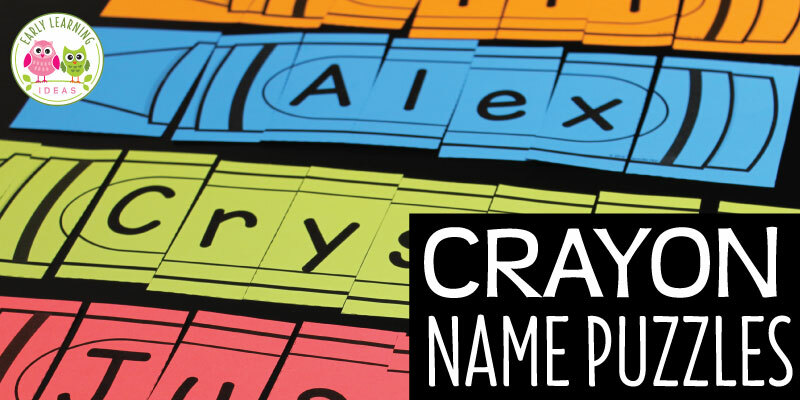 The printable includes four different game boards and a set of car cards. To play bingo, give each child a game board. Shuffle the cards and place face down on a pile. Turn over a card and kids can cover the matching vehicle on their game board. The first child to cover 4 vehicles in a row on their game board is the winner. I made a set of light blue lines along the diagonals on the game cards. My son always had a difficult time seeing the diagonal while playing bingo games. The addition of the line makes it a little easier for young kids. You can also use the set as a simple transportation activity. 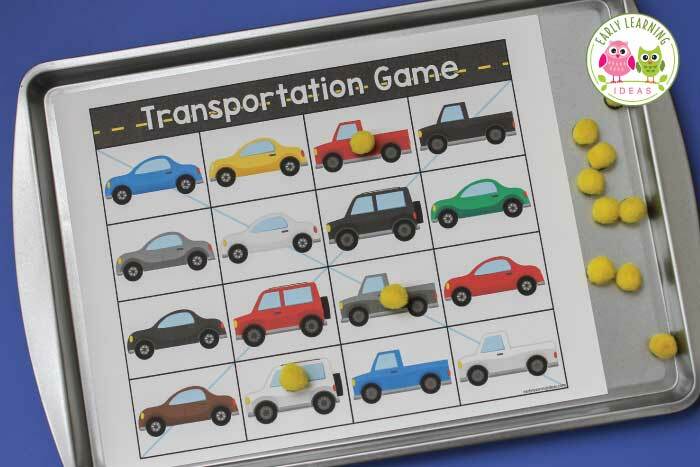 Use the bingo game boards and 1 set of vehicle cards for each game board. Kids can select a vehicle card, find the matching card on their game board, and place the card upside-down on their game board. They can continue until they have matched all of the vehicles on their game board. This is a great visual discrimination exercise. Print off a bingo game card and place it on an inexpensive cookie sheet and use some magnets as markers. Kids can watch cars drive by from a window or from a playground and mark each type of car as they see them. This also works as a fun and inexpensive travel game for a road trip. It doesn’t take long for kids to see which vehicles are easy to spot and which ones are more difficult. 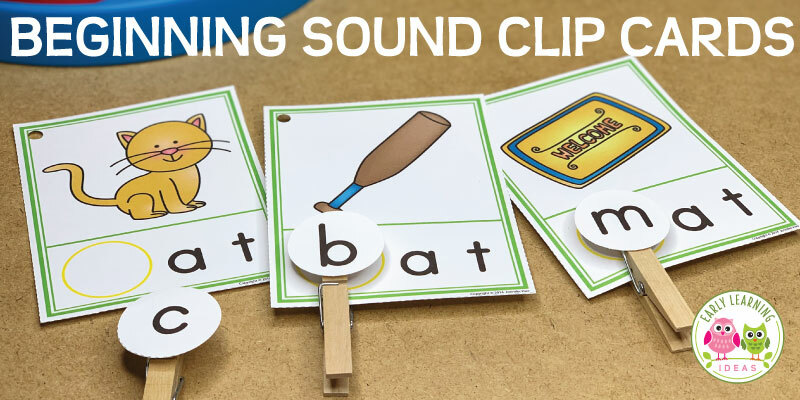 Sorting – Print off extra sets of the cards and ask kids to sort them. They can sort by color, vehicle type, etc. I hope that you and your kids enjoy some of the transportation activities. Please let me know if you think of other ways to use the printable. If you and your kids enjoy the transportation bingo activity, then you may also enjoy the following transportation themed activities in my stores.